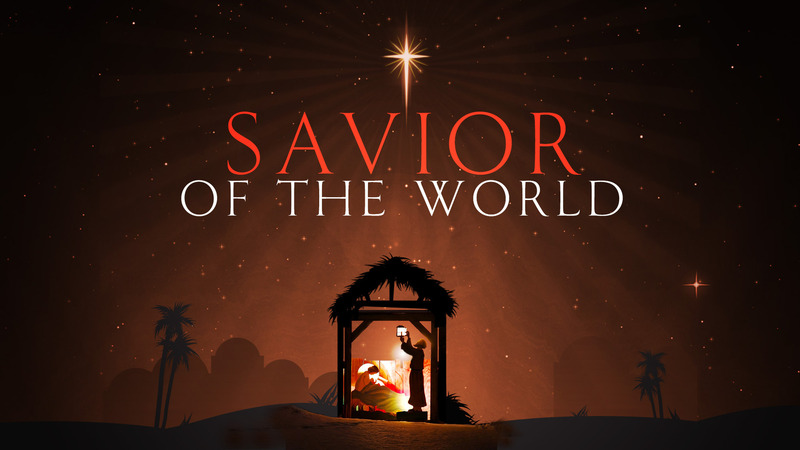 In 1833 William Sandys wrote the hymn, “The First Noel.” The song details the story of Jesus birth, with each verse of the hymn telling a new part of the story, separated by the chorus refrain, “Noel! Born is the King of Israel!” The word “Noel” is a French word for Christmas that comes from Latin roots that mean “New birth.” Therefore, the song is ultimately about how the “new birth” of Jesus in Bethlehem’s stable leads to the New Birth of the people of God in Christ. 2 Corinthians 5:17 says, “Therefore, if anyone is in Christ, he is a new creation; the old has gone, the new has come!” Again Jesus tells Nicodemus in John 3:3-8, “‘I [Jesus] tell you the truth, no one can see the kingdom of God unless he is born again.’ ’How can a man be born when he is old?’ Nicodemus asked. ’Surely he cannot enter a second time into his mother’s womb to be born!’ Jesus answered, ‘I tell you the truth, no one can enter the kingdom of God unless he is born of water and the Spirit. Flesh gives birth to flesh, but the Spirit gives birth to spirit. You should not be surprised at my saying, ‘You must be born again.’ The wind blows wherever it pleases. You hear its sounds, but you cannot tell where it comes from or where it is going. So it is with everyone born of the Spirit.’” These verses talk about the new birth that believers in Jesus Christ have. A Christian’s “second birth” occurs because in Christ, their full identity has changed. The core identity of who they were before Christ was an “object of wrath” before a Holy God. After trusting in Christ for the forgiveness of their sins, the Christian’s core identity is as a child of God . . . an heir according to His promise. What this means is that believers in Christ celebrate the first birth of Jesus because it provides for them their new birth into the family of God. That is why the sixth verse of this hymn has such power to me. It begins, “Let us all with one accord . . . ” Since this song has been sung for 180 years now, our voices join the “one accord” with literally millions who have sung this very song. The verse concludes with declaring the reason for our cross-generational unity, “With His (Jesus) Blood mankind hath bought.” Because of the blood of Jesus Christ, all believers now have a second, “new” birth. With this in mind, the chorus sounds off like a 1930′s newspaper salesman shouting, “Extra, Extra, read all about it!” The chorus shouts out, “New birth! New birth! New birth! New birth! Born is the One who brings us new birth! Think about that as you reflect on the lyrics of this great Christmas hymn today.